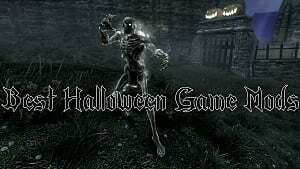 Games are often delivered with varied amounts of content, intriguing NPCs, quests, etc. Sometimes, however, developers don't or can't include what the players want. 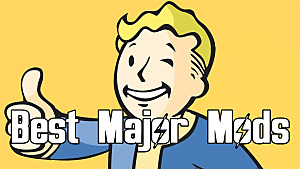 That's where mods come in -- and Fallout 4 is no exception. With mods being made available on the PlayStation 4, players can finally start tweaking the game to match their expectations and make the game even crazier than it already is. 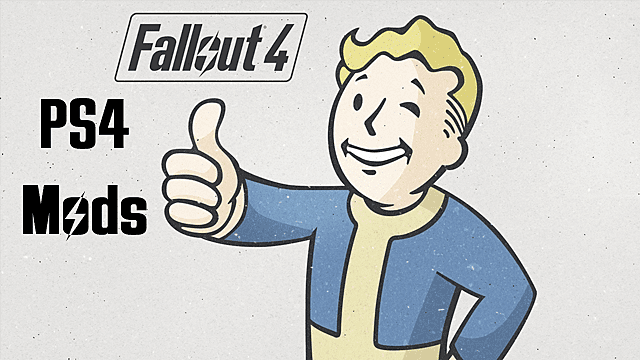 Here of some of the best mods for Fallout 4 on PS4 so far, and where you can download them. 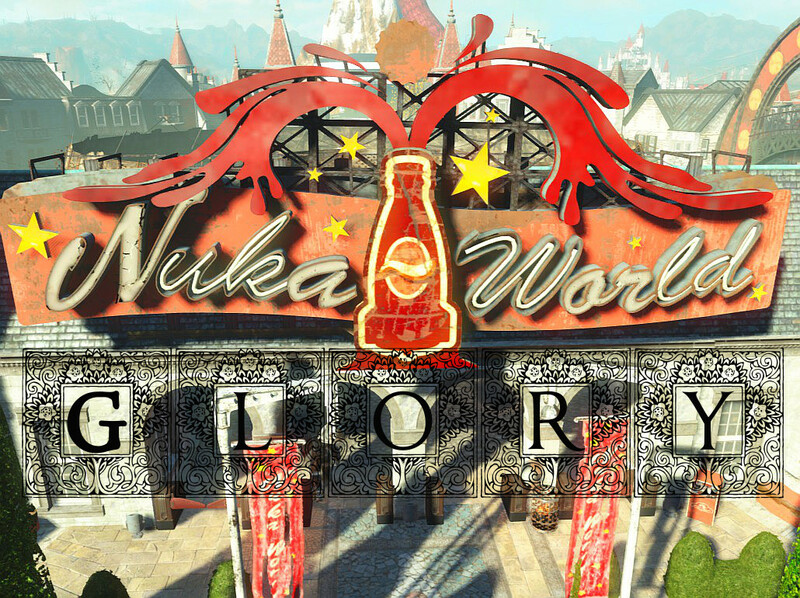 Creator SlacksNawfsides wanted to return Nuka World to its former pre-war glory as a functional theme park. The mod removes the raider content and is still a work in progress, but the revitalized Nuka World is just so beautiful. While wandering the wasteland that is the Commonwealth, you may have noticed there are quite a few boarded up buildings. This mod, created by Chucksteel, aims to unlock those buildings, allowing players to explore and loot them to their hearts content. 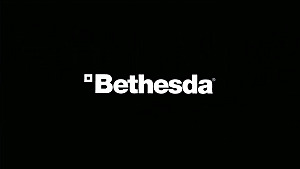 Settlements and being able to build them piqued many gamers' interests when Bethesda announced their inclusion in Fallout 4. Unfortunately, settlement building proved to be less than fulfilling for a large amount of players. Enter in AndrewCX's Unlockable Settlement Objects mod, which allows players to build items such as cars, hospital beds, custom floors and more. 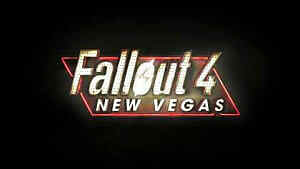 This mod by Vicyorus works amazingly well in conjunction with the Unlockable Settlement Objects mod above. Even on its own, the cheat container is invaluable. Holding 60,000 units of building resources, your settlements will be constructed in no time. Arguably one of the most annoying things about Fallout 4 is the amount of skeletons you find all over the place. Even in homes that have been reclaimed and are now lived in, dead bodies litter the ground. Wouldn't the people have gotten rid of them? Now you can! 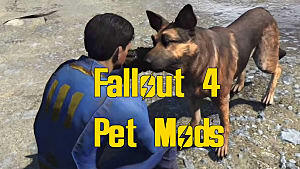 This mod by 3lric is the answer to my -- and many other players' -- prayers. This delightful mod by DayCraftMC crafts a cleaning station that you can use. What does it do? Well...it takes your junk, purified water, and abraxo and "cleans" the items, giving you shining toasters, brand spanking new pool balls, etc. This is great for decorating settlements, especially vaults where you want to include new items but only have ones dirtied by the wasteland. 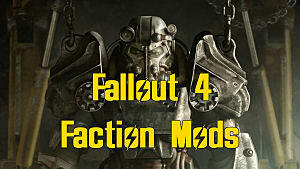 What mods would you include in the list? 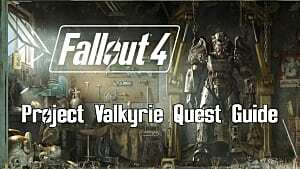 Looking for other mods available for the PS4? 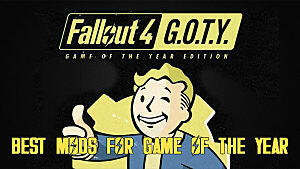 Check out Bethesda's site or nexusmods for the full selection.